Home > News	> The End of History? The reflections of a human being, a witness of this era. In 1969 he published American Power and the New Mandarins, the first of many books harshly criticising US foreign policy as neo-imperialist and terrorist. 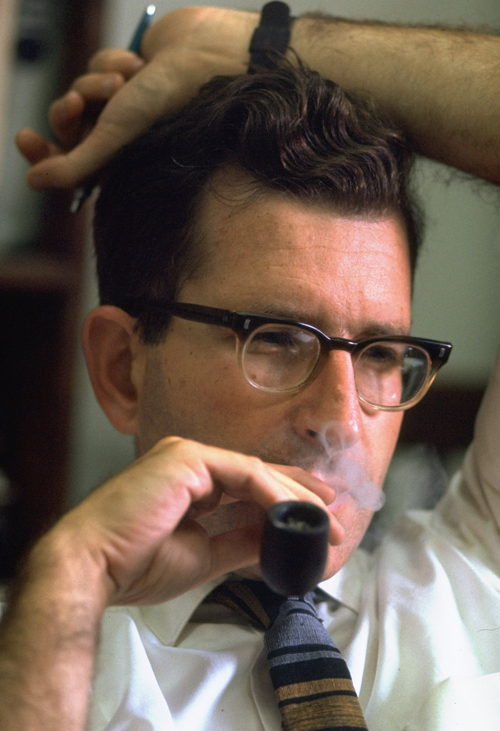 Chomsky has described his political views as libertarian socialist and/or anarcho-syndicalist; he regards all forms of power as corrupting and suspect. The land of the Tigris and Euphrates has been the scene of unspeakable horrors in recent years. The George W. Bush-Tony Blair aggression in 2003, which many Iraqis compared to the Mongol invasions of the 13th century, was yet another lethal blow. It destroyed much of what survived the Bill Clinton-driven U.N. sanctions on Iraq, condemned as “genocidal” by the distinguished diplomats Denis Halliday and Hans von Sponeck, who administered them before resigning in protest. Halliday and von Sponeck’s devastating reports received the usual treatment accorded to unwanted facts. One dreadful consequence of the U.S.-U.K. invasion is depicted in a New York Times “visual guide to the crisis in Iraq and Syria”: the radical change of Baghdad from mixed neighborhoods in 2003 to today’s sectarian enclaves trapped in bitter hatred. The conflicts ignited by the invasion have spread beyond and are now tearing the entire region to shreds. Cockburn also points out the contradiction in the Western reaction to the emergence of ISIS: efforts to stem its advance in Iraq along with others to undermine the group’s major opponent in Syria, the brutal Bashar Assad regime. Meanwhile a major barrier to the spread of the ISIS plague to Lebanon is Hezbollah, a hated enemy of the U.S. and its Israeli ally. And to complicate the situation further, the U.S. and Iran now share a justified concern about the rise of the Islamic State, as do others in this highly conflicted region. Egypt has plunged into some of its darkest days under a military dictatorship that continues to receive U.S. support. Egypt’s fate was not written in the stars. For centuries, alternative paths have been quite feasible, and not infrequently, a heavy imperial hand has barred the way. 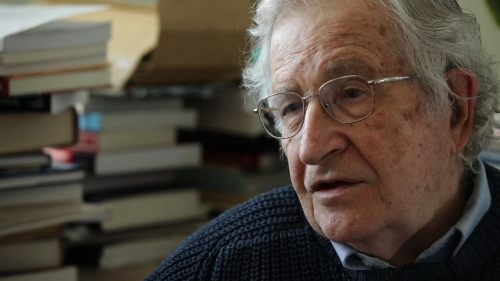 Noam Chomsky, Professor of Linguistics, philosopher, political activist in all the extension of the word, Chomsky one of the last honest social and political advisor if our era.